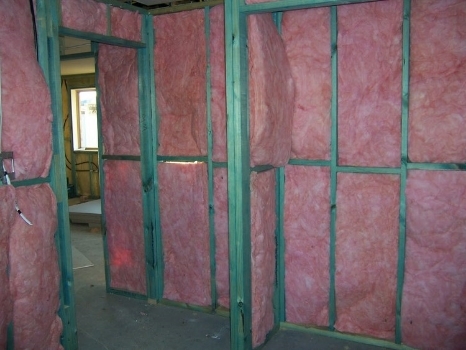 ​Calgary insulation contractor. In addition to doing attics, we offer a full range of affordable insulation services, including drill, blow, and patch installations. Also known as "drill & fills", they are a great way to upgrade the insulation in an older pre-war era home, in Calgary. Older homes, mostly built prior to the 1920′s, are likely to have no insulation in the walls at all, unless they have already been upgraded. These homes will have a 2″ X 4″ rough framed exterior wall, often balloon framed, and are perfect candidates for what we call the “Drill, Blow, and Patch”. 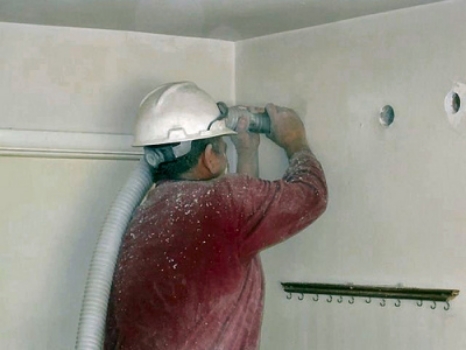 Essentially, we can drill holes at the top of each wall cavity, and blow cellulose insulation into the wall cavity with a special portable machine. Once the cavity is blown full, we seal the holes with a type of all purpose acrylic wall patch. This can be sanded by yourself or your painter, and finished ready for paint. 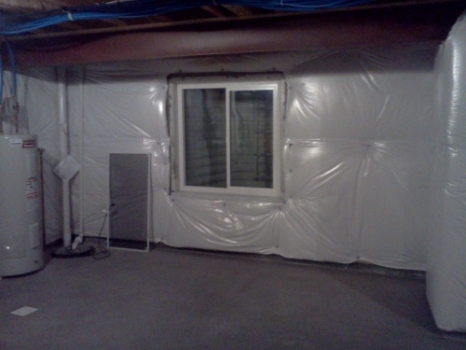 We don’t do the interior decorating, but we will get you started with warmer wall cavities. 1. How do you know your not missing any areas ? We try to be as thorough as possible. Because we have literally done thousands of these kinds of jobs, you get to know the framing styles from that era. We will also drill one row of holes along the top of your wall, but a second row of holes may be required if there is “blocking” midway between the walls. This is usually discovered by dropping a plumb bob on a string into the top hole, or drilling a pilot hole at the bottom of one of the cavities. Ultimately there is a chance of a small area being missed if it has a “unique” framing oddity. Don’t be afraid to watch our guys work, and don’t be afraid to ask questions. Because we guarantee our workmanship, we will always come back, no questions asked, if you have a concern. 2. Do you do this from the inside or outside ? The answer is both. It depends on your preference. Because you are responsible for the re-decoration, you have to weigh the pro’s and con’s. If you are, or plan to in the near future, re-doing your outside siding, then doing it from the outside is best. Doing it from the outside will expose your home to less commotion, and less dust and possible mess. If your planning on re-painting and patching your home’s interior (most of these older homes will have well worth lath and plaster walls), then doing it through the drywall or plaster might be the best way to go. Many times a home owner will cover the patched holes by installing a nice wall paper border at the top of the walls. This can kill two birds with one stone. 3. Why do you use cellulose insulation if you recommend fiberglass for attics ? We use cellulose because in this particular application, it's much better. In your wall cavity. 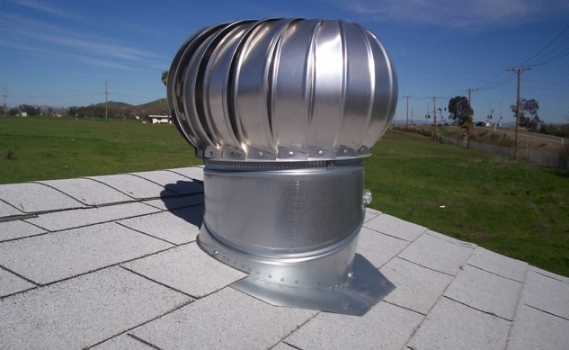 It is more likely to settle into every nook and cranny, and have a higher density when installation is complete. This will give you as much R-Value as possible in your wall cavity. 4. Will this be a messy process ? Unfortunately, that is one of the other drawbacks of cellulose, it is a dusty product to work with. Our installers will sweep up as best as possible after they are done, but you can expect to give your home a thorough vacuum about 1 hour after we are done (this will give any dust time to settle). We have lots of tricks to avoid blowing insulation all over your house, but you are being misled by any contractor that tells you there will be no dust. Cellulose, because it's recycled newspaper, is a relatively inert substance.